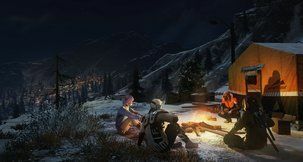 Ring of Elysium has just received its first major batch of cosmetics, as part of its initial season of Adventurer Pass, released as an ongoing seasonal event. 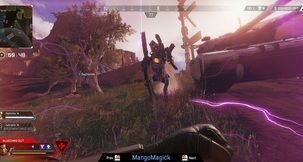 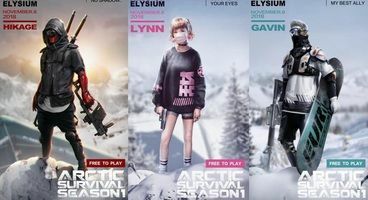 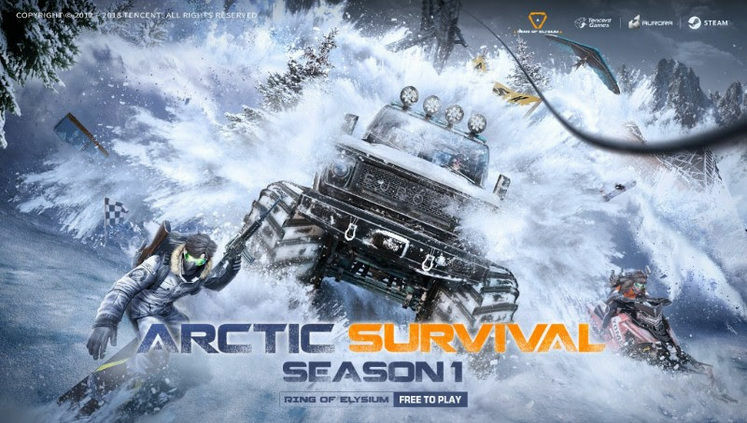 Ring of Elysium Adventurer Pass Season 1 brings with it a number of cool additions for the more cosmetically-inclined among us, but its most prominent feature is the unique characters that players can get, and then customise further depending on their leaderboard status. 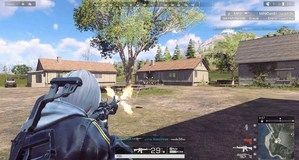 Ring of Elysium's first proper event will last no less than 8 weeks, and will serve as an opportunity for players to earn exclusive cosmetics, simply by playing the game and working on their assigned season tiers. 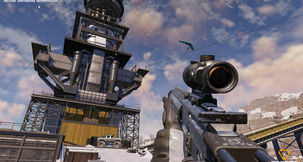 As these are increased, players will gain access to new player portraits, glider/snowboard skins, loading screens, and - yes - Icons. 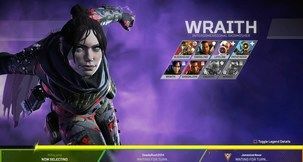 Now, Icons aren't what you might think by default. 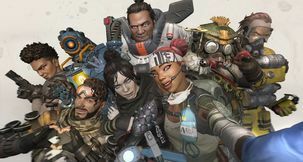 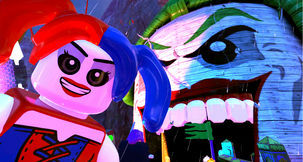 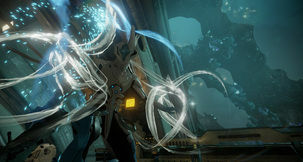 Icons are the unique characters we've mentioned above, and there are three of them coming with Adventurer Pas Season 1. 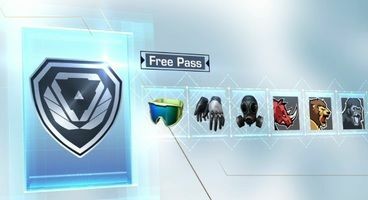 In case you want to unlock them from the get-go and gain additional goodies, you can do so by purchasing the full Adventurer Pass for 950 E-Points. 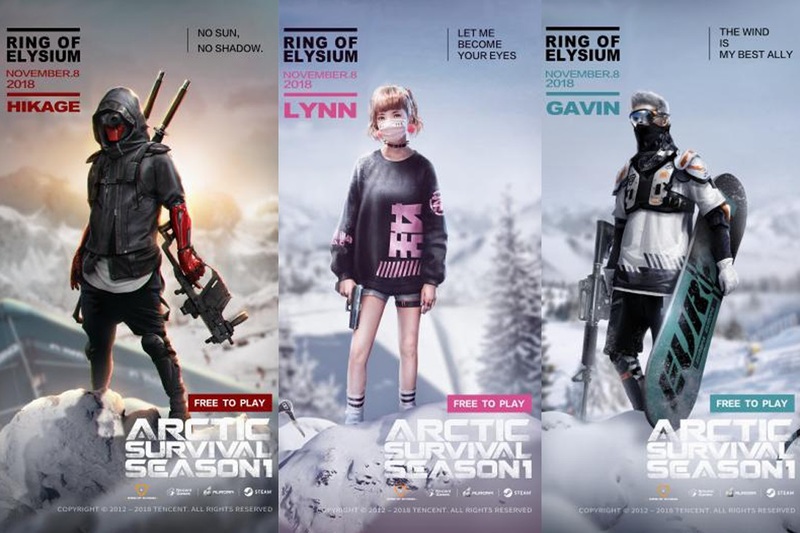 For a thorough guide on how to play Ring of Elysium if you cannot do so via Steam, consult our guide, and have fun snowboarding!